All you budding fashionistas, don’t let the grey weather affect your wardrobes. 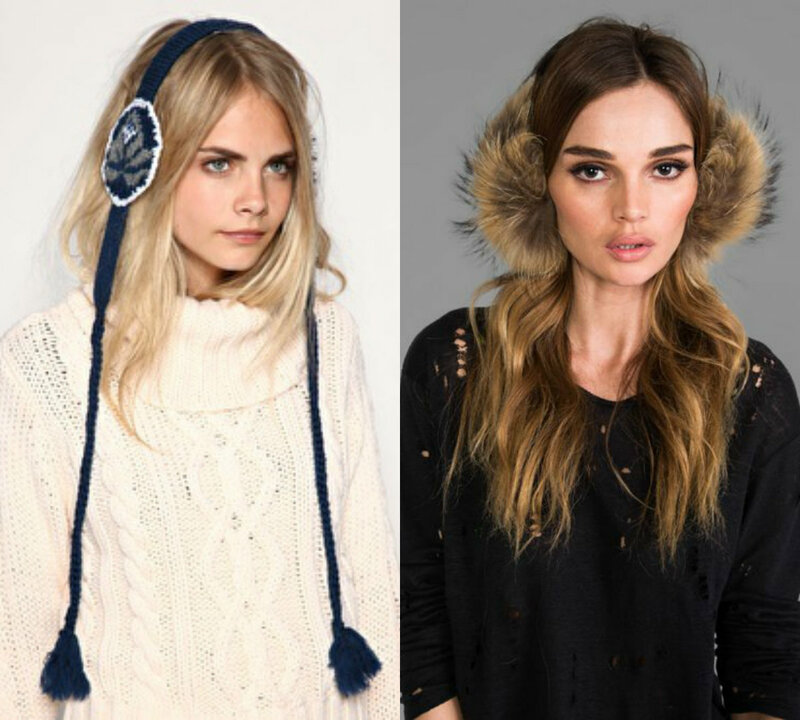 FashionPro has compiled a list of some must-have accessories to make your winters not-so-bleak. We all love earmuffs because a) they look cool. b) they won’t screw your hair like a hat will. and c) they protect our ears from freezing . Also they are available in different designs and prints ranging from leopard prints to abstract .Choose according to the look you want to get. Boots can go with almost every outfit and looks insanely fashionable .The best part is that it keeps you warm too. You can go for ankle boots, long boots, ugg boots or knee high depending on your outfit.If you want to wear it with skirts, GO FOR IT!It would look as stylish with your knit skirt as it would over your denims. Carrying an oversized scarf with wherever you go can grab attention within no time .Scarf at the same time gives an extra layer and protects your neck from cold. If your budget is high try cashmere wool scarf and let your skin love how it glides. An absolute for winter wardrobe is the Long Coat. It is trendy and warm and can be worn on any outfit to add edge into it. One can team up these comfortable cardigans with knee length skirts, well fitted pair of pants or maxi dresses and step out looking uber chic.You can go for either Long ones or normal length, leather or fury, but to look classy and keep yourself warm, Coats are compulsory. 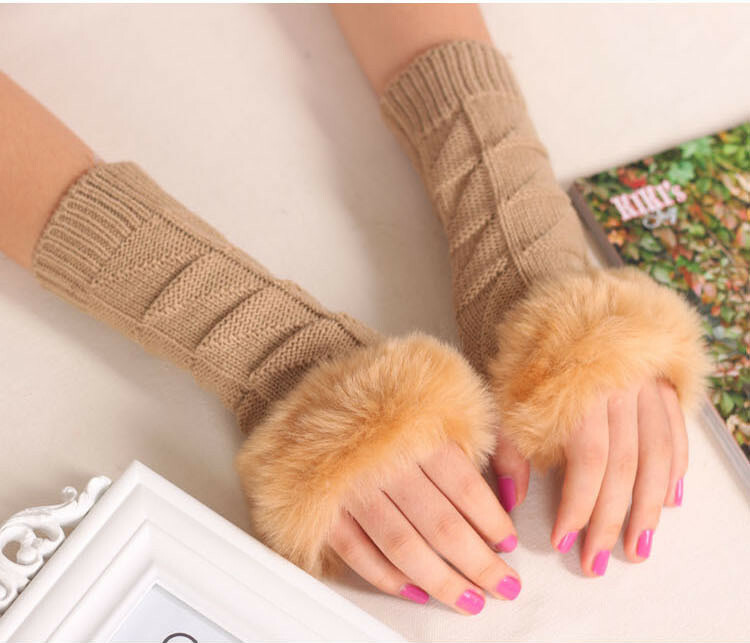 A pair of warm gloves protect your fingers from freezing.Varieties of gloves are available in the market .If you want a bold look go for over-the-elbow gloves.For a classic look nothing can be better than a pair of leather gloves.Shorter gloves look best with little fur at the edge. You might already made a list of winter clothing to buy. But if you are a fashion lover and love experimenting with your look ,try the essential winter accessories mentioned above . If you like the article sharing it and subscribe to Fashion Pro for more fashion updates.